Join us at 9:00 am for coffee. 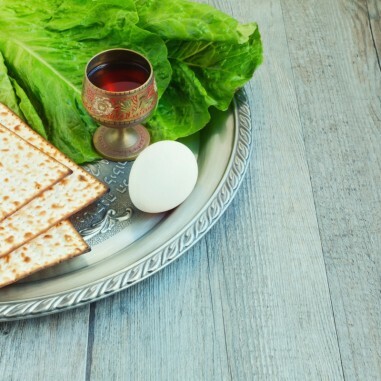 We will have a short Shabbat service at 9:30 am led by teens followed by kiddush at 10:30 am. At 11:00 am Judith Heilizer will share powerful stories of when she was in the Dutch Resistance during World War II. Judith was drawn into the Dutch Resistance in her early teens during the Nazi occupation of Holland. She came to the United States in 1970. She has a Ph.D. in Clinical Psychology and is in private practice. She raised eight children and writes poetry and prose. Judith is the current chair of Congregation Shaarei Shamayim's Adult Education Committee, is a member of the congregation's ritual committee, leads discussions with CSS teenagers, and gives divrei Torah on the High Holidays and Shabbat.